ENGINEERING/PRODUCING: Thanks to our Producer KYLE HOFFMANN (CHIEF ENGINEER, NRG STUDIOS), the legendary JAY BAUMGARDNER (OWNER/PRESIDENT, NRG STUDIOS) for Mixing our album, and all the staff and crew at NRG STUDIOS for their assistance and support. 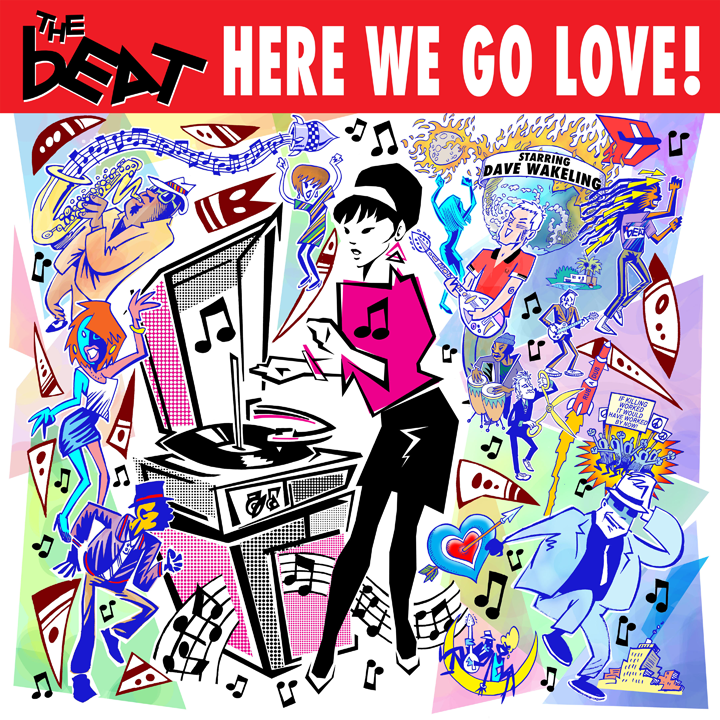 TEAM ENGLISH BEAT: Thanks to all of the members of the band, our agents and representatives, the touring staff, the promotions and marketing staff, our label and all other members of the team who made this record happen. FANS: Last but not least, thanks to each and every one of the fans who have supported and lifted up this band, from 1979 to the present! This one is for you!